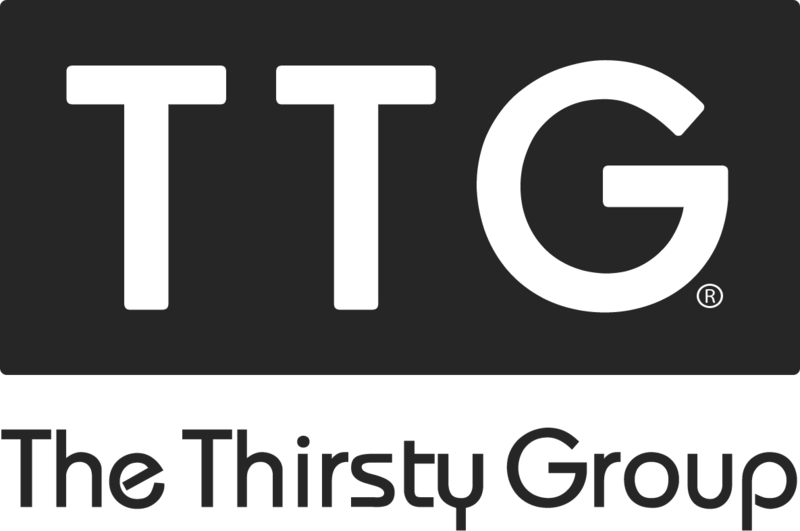 Asergis has recently branched out into the Food & Beverages sector focusing on delivering Concepts bars, Restaurant outlets and Coffee shops under The Thirsty Group brand. Our mission is to offer a unique experience that encompasses exquisite food, refined beverages and a welcoming atmosphere. Currently we are developing new venues across Europe; each offers a unique experience for our customers. Not only will they be able to taste our delicious food, but also feast their eyes, whilst enjoying our excellent customer service. In 2018, we will be opening our first concept bar, called The Thirsty Lawyer. The new concept lounge bar will be located in the heart of Valletta – Strait Street, which hosts the area’s most popular bars, live music and festivals. The Thirsty Lawyer will revolve around the concept of dining and drinking in an environment of comfort and luxury. 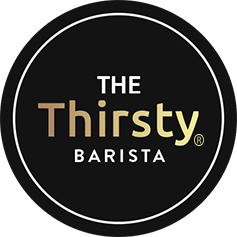 Our second venue to be opened in 2018 is The Thirsty Barista, which will be the first café under The Thirsty Group brand. Located in Malta’s popular tourist resort, Mellieha, The Thirsty Barista will be a new concept café where customers can enjoy artisan coffee, healthy food, or even signature cocktails, all in a relaxing, comfortable yet luxurious ambience.